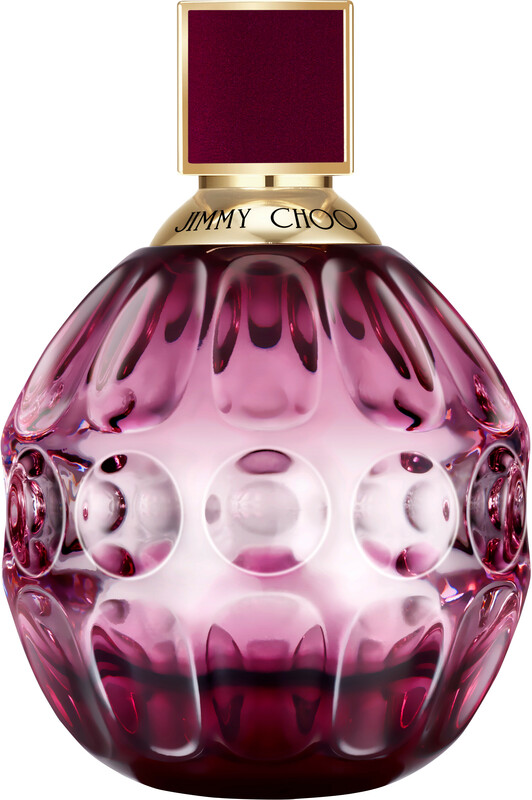 Jimmy Choo Fever perfume lures you in with its addictive trail. A statement of pure glamour and finesse, its tempting blend of fun florals and sticky-sweet facets create a signature that redefines femininity as we know it. Fever is an olfactory tease; its ability to captivate is set alight by a warm, addictive composition and ultra glamorous fragrance bottle. Juices of lychee and grapefruit splash over the sticky nectar of black plum, luring the soft side of heliotrope to powder down the wild florals in the core. As the scent warms of the skin, addictive tones of roasted tonka bean and sweet, resinous benzoin are what gives Jimmy Choo Fever its multifaceted personality, creating a lingering aroma that can’t help but seduce. Jimmy Choo Fever Eau de Parfum Spray is rated 4.5 out of 5 by 4. Rated 5 out of 5 by Snucky from Xmas present Brought for my daughter who is very fussy. We tried a sample of jimmy choo fever before buying it smells great & lasts a long time. It was a great price from essential for the size & arrived quickly. Rated 5 out of 5 by lisamarie from Jimmy Choo Fever Ordered for my daughters birthday, she was thrilled with it, it smells gorgeous and came with a Jimmy Choo bag. Packing and delivery were all superb. Rated 5 out of 5 by traceyk from love this fragrance. 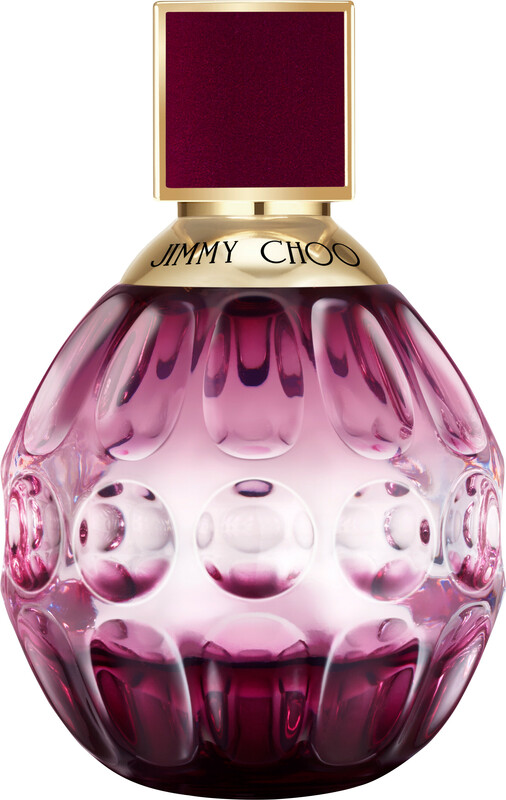 I have always loved Jimmy Choo fragrances as they are quite strong smelling and really last.This new one is lovely.